Leading Exporter of sodium etched sheet from Mumbai. 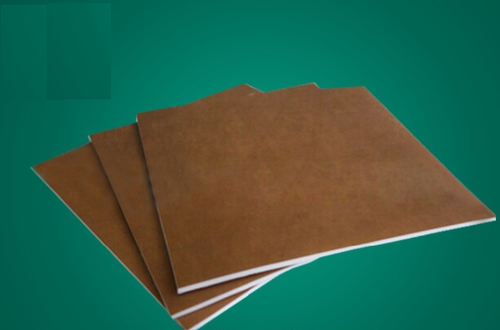 We are manufacturer and exporter of Sodium Etched Sheet. These products are made from superior quality of raw materials and latest technology. Our all products available in various shapes and sizes in the market.